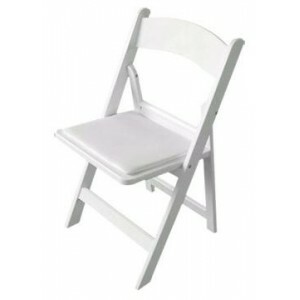 We have a great range of chair covers and coloured sashes available to hire. 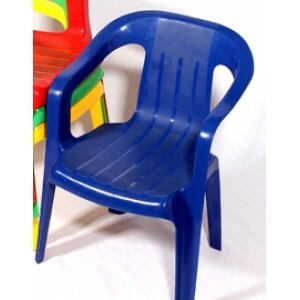 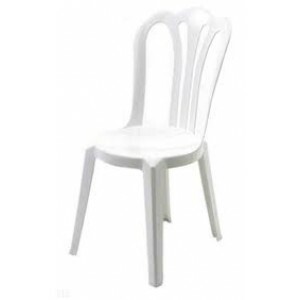 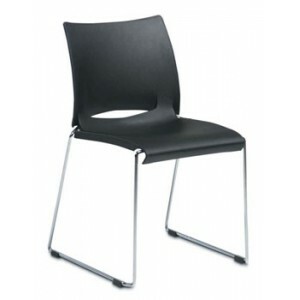 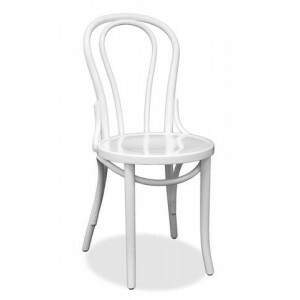 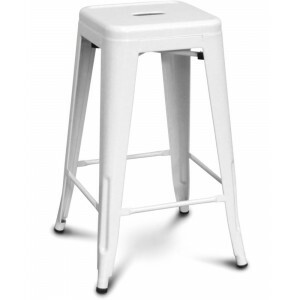 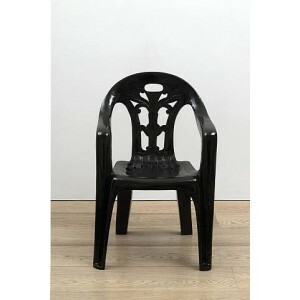 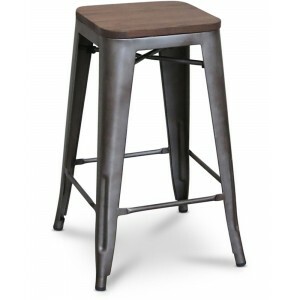 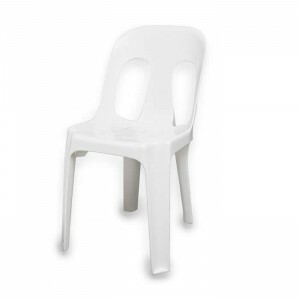 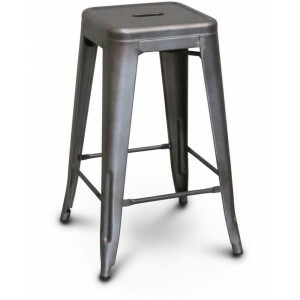 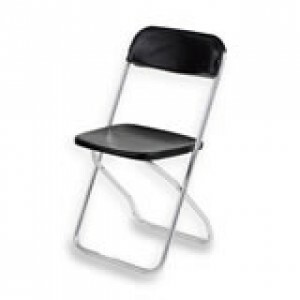 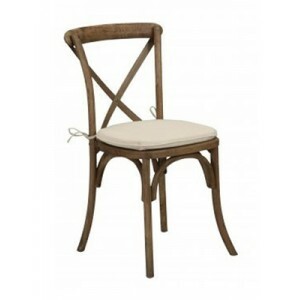 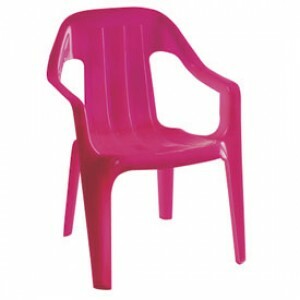 We recommend our Vienna resin stacking chair for chair covers as it has a higher back than most other chairs. 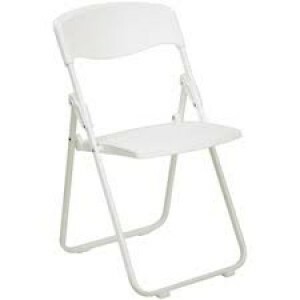 Refer to Chair Covers for prices and further information.